MOVE CLOSER TO THE LIFE AND WORK YOU REALLY WANT. 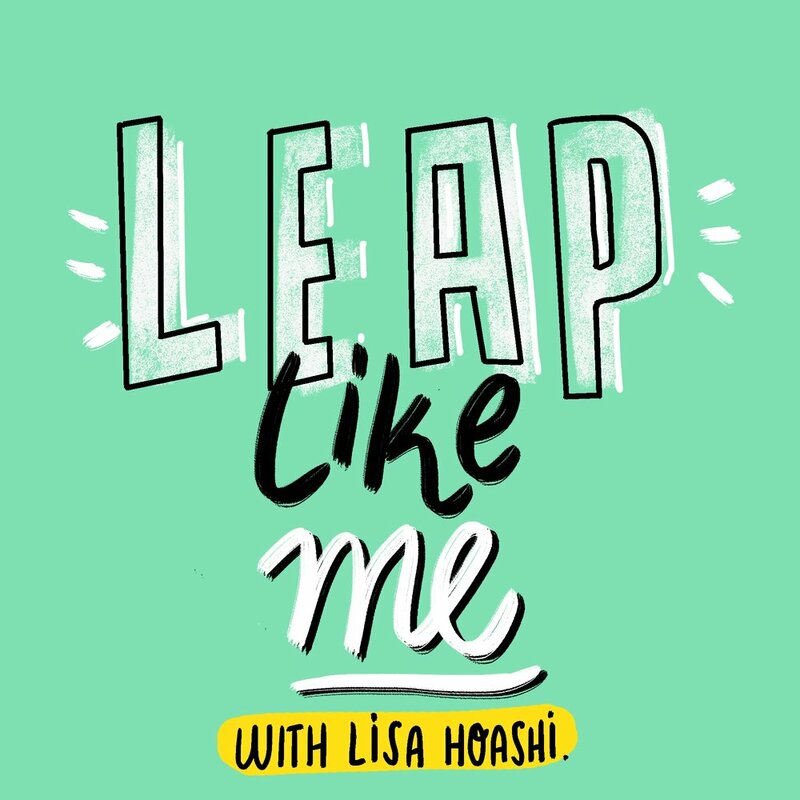 A weekly podcast about the leaps people take in life to go after what they really want. Season 1 talks to people about their sabbaticals. Here they share their biggest fears, obstacles, surprises and payoffs when they took their leap. With adding more joy and meaning to your life. Get my regular newsletter delivered straight to your inbox. I know how it feels to realize that the life you’re living actually falls desperately short of what you really want for yourself. As a life coach and change strategist, my specialty is helping people to plan and take their leaps in life. My own adventure in this work began with my own sabbatical – when I left behind a rising career in humanitarian aid to take a year to travel and be in nature. It was the scariest thing I ever did and it also transformed my life in amazing and unexpected ways. "Lisa helped me refocus and attack my goals when I was feeling like they were just never going to happen." 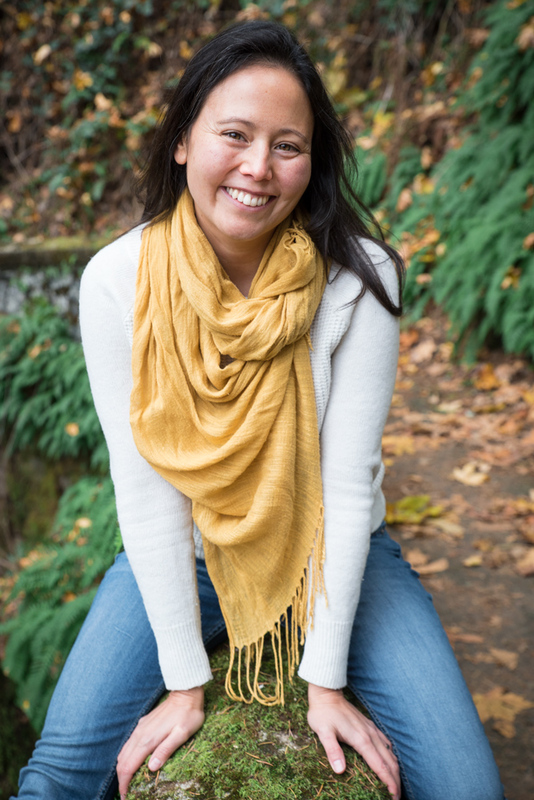 "After every session with Lisa, I felt stronger and brighter. Within three months, I had a clear plan of action to change my job, my location, my life."